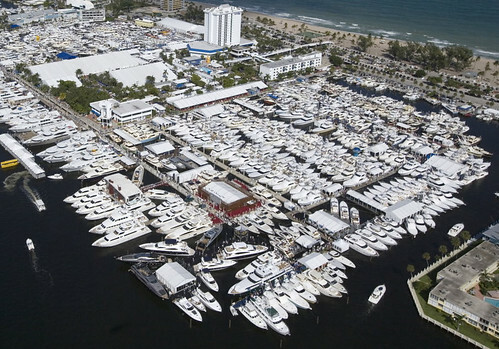 DeLorme to exhibit inReach two-way satellite communication solution using Iridium constellation at Fort Lauderdale boat show. TCS receives $18 million in funded orders for field services support and maintenance of SNAP VSAT satellite systems from the U.S. Army. Despite conceptually different ways of accessing satellite spectrum, there is increasing overlap among the market segments targeted by TDMA and SCPC solutions. MacDonald, Dettwiler and Associates announces that U.S. National Geospatial-Intelligence Agency has exercised one-year option to continue providing data on apparent land-cover changes anywhere around the globe. Thrane & Thrane to introduce its most advanced satellite television antenna ever for maritime satellite TV market at Fort Lauderdale boat show. ESA’s Cluster mission shows how easily solar wind penetrates magnetosphere. Hughes Newtork Systems and ThinKom Solutions announce demonstration of ultra-low profile antennas and manpack for COTM missions. 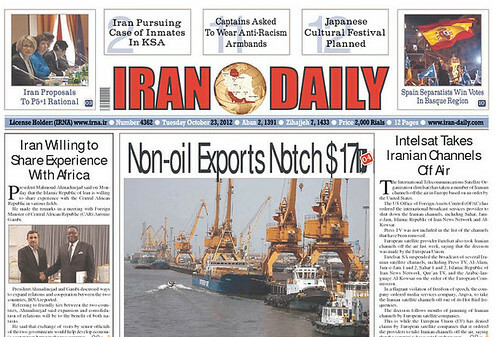 Iran and Syria accused of jamming satellite services in retaliation for satellite operators dropping Iranian channels. Helicopter flight gathers data on how Europe’s two satellite navigation systems – EGNOS and Galileo – will work together in the future. Ozone and Mapping Profiler Suite aboard NASA’s Suomi National Polar-orbiting Partnership satellite makes its first ozone measurements of the Antarctic ozone hole, finding second-smallest hole in 20 years. MEASAT partners with GlobeCast to bring ITV Granada in HD to viewers across Asia and the Middle East. 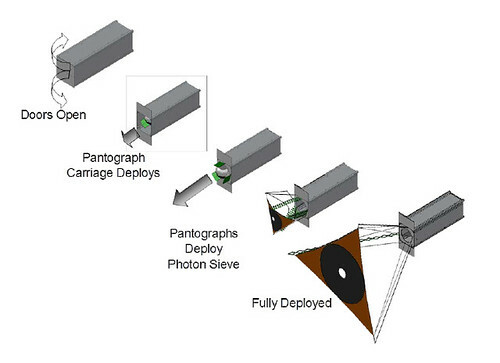 Orbital Sciences gets U.S. Air Force Research Laboratory contract to develop experimental maneuverable spacecraft platform capable of hosting multiple payloads and operating in low- and geosynchronous orbit. MTN Satellite Communications opens Seattle, Washington product innovation office. Quake Global and SkyWave combine to provide universal M2M coverage in Russia. Private network by ViaSat provides continuous satellite broadband coverage for multiple global flights of VIP and other high-value aircraft. Managing Director of Nigerian Communications Satellite Limited says NIGCOMSAT can create 100,000 jobs and generate N20billion monthly through DTH satellite broadcasting. Russian spacecraft blasts off for space station with U.S. and Russian astronauts. Variations in Earth’s gravity and magnetic field tracked by satellites. Global C-band demand to drop by approximately 190 TPEs between 2011 and 2021; forecast is no more or less than a compilation of well known industry trends. Hughes, Bentley Walker enter partnership to launch Ka-band communications services into the Middle East over Hylas 2 satellite. Harris and Tampa Microwave have developed tri-band 1.3m VSAT antenna small enough to be checked as airline baggage, designed for rugged, tactical environments supporting military operations and other quick-react missions. Raytheon is awarded $51 million U.S. Ar4my contract to produce, upgrade, and modernize airborne radios including Phase 3 of the MUOS./CM upgrade program increasing satellite capacity for soldiers. Viasat is set to unveil portable broadband terminal featuring power-on auto-acquire antenna pointing to simplify and speed deployment, for military ground and maritime operations and optimized for ViaSat’s worldwide broadband network. 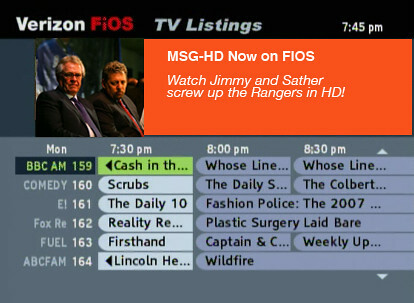 Dish Network pays $700 million in Voom settlement; will receive 500 MHz of wireless multichannel video distribution and data service spectrum licenses as part of agtreement. NASA is developing technology to build Earth-orbiting “service stations” to repair satellites. What are motives for Intelsat and Telesat IPOs on the horizon, and are they justifiable? iDirect to share industry research on satellite usage in the utility industry at the European Utility Telecom Conference. Calhoun Satellite Communications upgrades multiplatform DSNG fleet with Aterme’s MPEG-2 and H.264 4:2:2 10-bit encoders and decoders to support legacy mobile uplink requirements..
Can a flat antenna made of metamaterials replace the familiar satellite dish antenna? Momentum wheels for 03B satellites get rigorous testing as result of failures on Globalstar satellites. 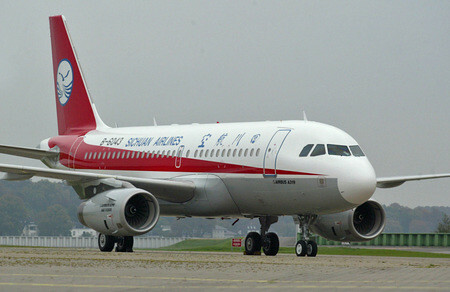 Ku versus Ka-band debate hits airline in-flight connectivity market as plans ramp up. GPS shoes to be commercially available in the U.K and Ireland, enabling tracking of wandering Alzheimer’s patients who wear them. The Season of Bulgarian TV Shows II from Martin Simeonov on Vimeo. Intelsat gets agreements with two Bulgarian media companies for transponder services to enable digital terrestrial television and distribution of HD programming. B612 Foundation Sentinel Special Review Team concludes that the Sentinel Mission implementation plans and mission design and will lead to successful Sentinel mission to find and track Near Earth Asteroids. SpaceX Dragon loses Orbcomm satellite on way to Space Station. Astrium successfully completes ASTRA 2F testing in orbit and turns over control to SES. Boeing is selected by SES S.A. to build SES-9 Ku-band satellite for DTH to Asia and Indonesia. Eutelsat chooses Thales Alenia Space to build the EUTELSAT 8 West B satellite for broadcast over the Middle East and North Africa. Components for fourth, fifth, and sixth Soyuz launches from French Guiana have arrived at the Spaceport. Avanti’s $25 million operating loss sends shares down. Russian Federation approves use of Iridium service throughout its territory. Marlink commits to completing a maritime VSAT installation within 24 hours. DigitalGlobe gets USGIF Industry Intelligence Award for its work with Satellite Sentinel Project, monitoring human rights violations in Sudan and South Sudan using satellite imagery. Air Force Space Command commander order Accident Investigation Board to investigate why a Delta IV RL-10B-2 upper stage engine did not perform as expected, even though the GPS IIF satellite was successfully deployed into orbit. Ariane 5 VA210 flight to orbit EUTELSAT 21B for Eutelsat and Star One C3 for Brazil in November; Soyuz Flight VS03 scheduled for launch October 12 with two European Space Agency GPS satellites. Avanti announces that HYLAS 2 is now fully operational and providing coverage across Africa, Caucasia, and the Middle East. EADS and BAE Systems terminate merger discussions on heels of discussions with several governments about their issues with the merger. Australian company EM Solutions wins tender with Tokyo based Jepico Corporation to provide Ka-band Satellite on the Move (SOTM) platform to Japanese Government’s National Institute of Information and Communications Technology. Azerbaijani Deputy Communications and IT Minister says first Azerbaijani telecommunications satellite Azerspace will be launched in January 2013. 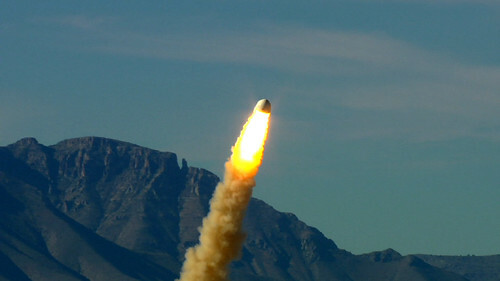 ATK gets $50M NASA contract to complete engineering development and risk reduction tests as part of the Advanced Concept Booster Development for the Space Launch System. Beam Communications installs Inmarsat products IsatDock Pro at Russian Antarctic Polar Station. GeoEye is connected to additional government networks through the National Geospatial-Intelligence Agency. 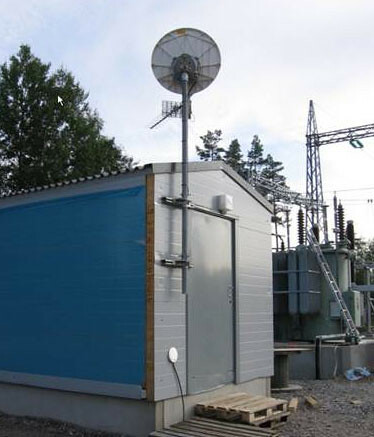 Hughes signs 10-year smart grid satellite connectivity deal with Emtele of Finland. Inmarsat signs long-term alliance with Cisco, enabling it to deliver advanced services over Inmarsat’s new high-throughput satellite broadband network, Global Xpress. Indian Space Research Organization plans to launch 58 space missions, among them 33 satellites, by 2017. Inmarsat signs master distribution agreement with Honeywell for GX Aviation services, to bring the service to the business aviation market. Space Systems/Loral to build EchoStar 8 for Dish Network. New ESA project led by Irish industry puts satellite data to use for monitoring quality of coastal water. NASA plans space network upgrade for Goddard Space Flight Center to accommodate third generation Tracking and Data Relay Satellites, with launch of TDRS-K scheduled for December. 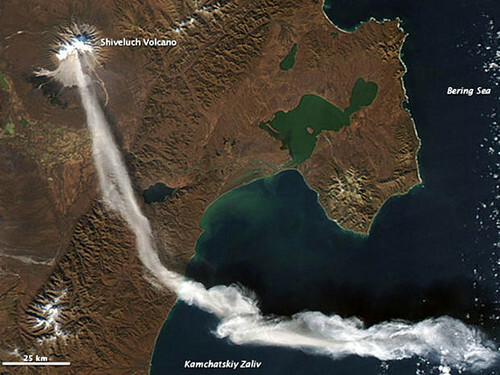 NASA’s Terra satellite observes plume cause by eruption of Shiveluch volcano on Russia’s Kamchatka Peninsula. Two TV market studies show increasing IPTV effect on traditional video, giving satellite TV providers something to think about. NASA TDRS-K satellite under final system checks by Boeing in preparation for December launch. FCC lets access rules expire that required cable companies to sell local content like sports channels to satellite TV providers. Satellite industry girds for another likely spectrum battle in 2015. High rate of reported incidents of counterfeit electronic parts set in 2011 continue in 2012, representing widespread risk to electronics supply chain in general and aerospace and defense in particular. United Launch Alliance’s Delta IV rocket lifts U.S. Air Force GPS satellite into orbit. 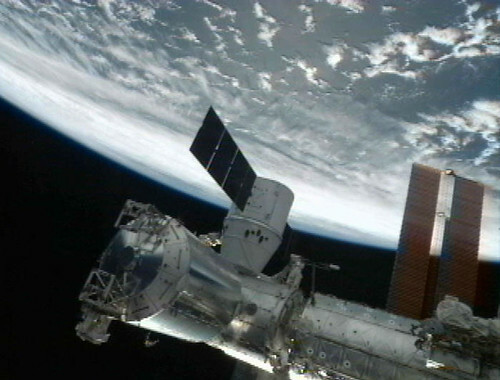 TechEdSat cubesat released from International Space Station. Thenty-three microgravity experiments designed by participants of NASA’s Student Spaceflight Experiment Program to be carried to International Space Station by SpaceX launch October 7. China plans introduction of two new versions of DFH-4 communications satellite in 2013. Galileo FM3 and FM4 satellites integrated on payload dispenser for October 12 Soyuz flight from French Guiana. KVH TracVision HD7 and TracPhone V3 get “Best Product Awards” from National Marine Electronics Association. Northrop Grumman completes payload integration of U.S. Air Force’s third Space Based Infrared System highly elliptical orbit spacecraft HEO-3. Globalstar signs re-seller agreement with ESIS in Republic of Venezuela. Hughes Network Systems announce new Gen4 high capacity satellite broadband service on Echostar XVII satellite. Orbital Sciences rolls first stage of Antares rocket to launch pad of newest U.S. spaceport at Wallops Island and SpaceX continues preparation for October 7 ISS resupply mission in latest milestones toward return to U.S. resupply activity for ISS. Quantum Teleportation and satellites – among five planned Chinese satellites is one devoted to a quantum teleportation experiment, to be launched in 2016. Eutelsat satellite broadband chosen by Albanian Government to provide free public internet access across Albania. DeLorme partners with SpaceNet Communications Services de Mexico to reach Central America with its services. Eutelsat W2 satellite glitch forces off-load of customers to backup satellite capacity. U.S. helps Vietnam fund second communications satellite. Vislink announces Mantis MSAT, world’s lightest battlefield SATCOM terminal. Eutelsat leases old Chinese satellite to hold new European slot at 1.6 degrees East. SES satellite reportedly to be leased by Thailand to hold orbital slot. Bermuda searches for second-hand satellite to preserve its orbital slot. Odyssey Moon Litd. and Israeli-based NSL Satellite Ltd in partnership with NanoRacks LLC of U.S. to fly number of educational microgravity experiments to International Space Station. SingTel presents plan to invest in new satellites. Clear Channel Satellite deploys first XtremeSat Media satellite broadcast distribution platform for TeleSouth Communications. India’s 101st space mission lofts its heaviest satellite and Mars is targeted for 2013. Globalstar and Arianespace enter home stretch in preparation for fourth and final launch next February of remaining satellites to complete the Globalstar constellation. NOAA temporarily replaces broken GOES-13 satellite with GOES-14 backup while engineers work to fix GOES-13. NASA awards three contracts totaling $137.3 million to improve affordability, reliability and performance of an advanced booster for the Space Launch System. L3 GCS gets $36.3 million U.S. Army contract to upgrade the Satellite Data Network Family of Terminals. LightSquared offers FCC plan to avoid GPS interference by sacrificing the upper 10 MHz of its 15 MHz of spectrum. Harris Corporation introduces Liberty-Radio Control Equipment for Air Traffic Control communications over satellite, traditional telecommunications links, or topologies like Internet Protocol (IP). France, Italy, Poland, Romania, and the United Kingdom to benefit from pooled procurement of commercial satellite communications services under framework contract between EDA and Astrium Services. China launches remote sensing satellite VRSS-1 for Venezuela.